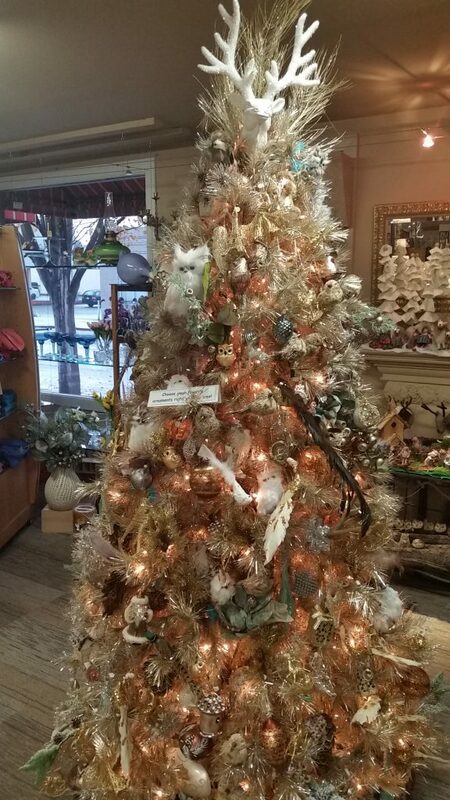 We offer some of the most gorgeous ornaments available from companies such as Christopher Radko and Kurt Adler. 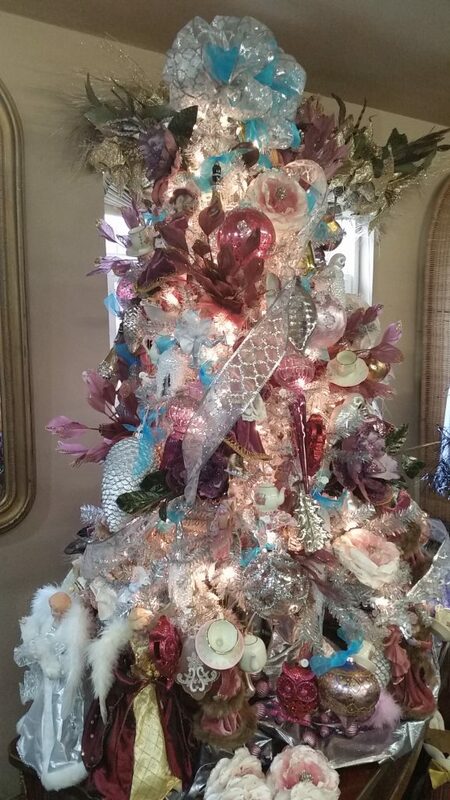 The designs are not just for Christmas. 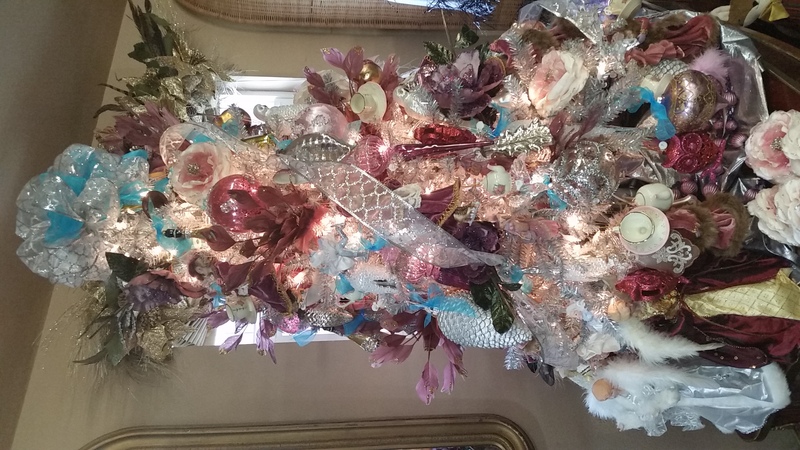 Other holidays (such as Hanukkah and New Year’s) and special occasions (such as birthdays and weddings) are represented. Christopher Radko fine European glass ornaments are produced in Europe by a seasoned team of artists and craftsmen. Each piece is meticulously crafted by hand, using Renaissance-era carving, molding, glass blowing, silver lining, hand painting and finishing processes that require both unparalleled skill and several weeks to complete. 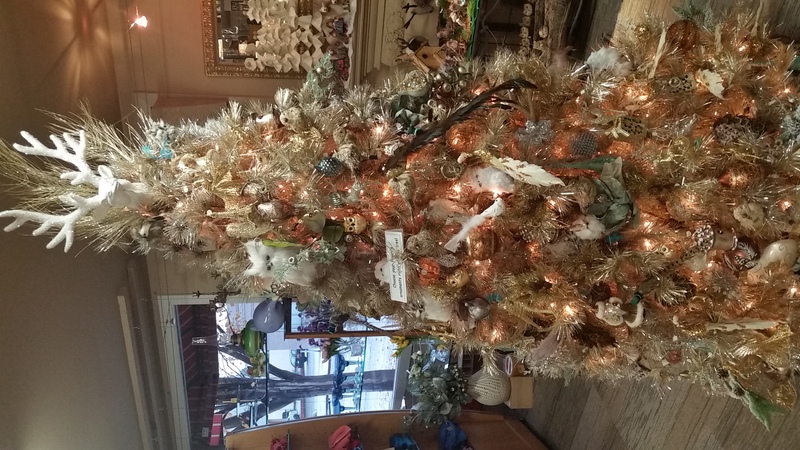 Necessities and Temptations is the only place on the Olympic Peninsula that offers Christopher Radko ornaments. 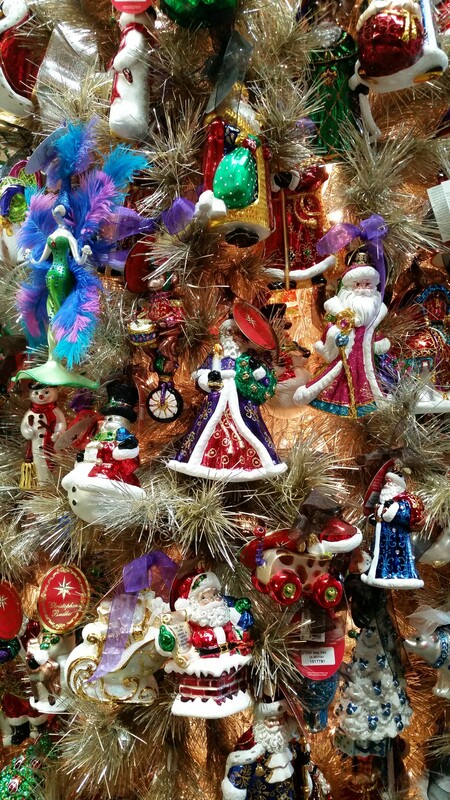 You can learn more about how the artisans make the ornaments by reading our blog post about it. 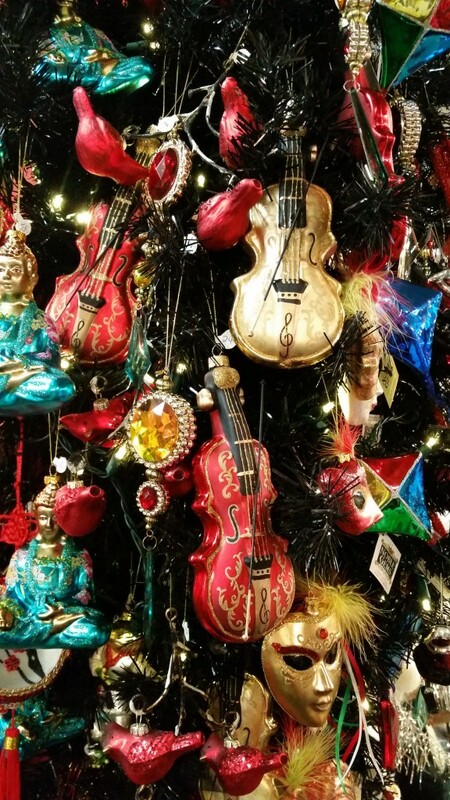 Kurt Adler is the leading importer of holiday decorations for over 60 years, and brings in ornaments from 15 different countries with designs ranging from holiday classics to contemporary licensed TV shows and movies.